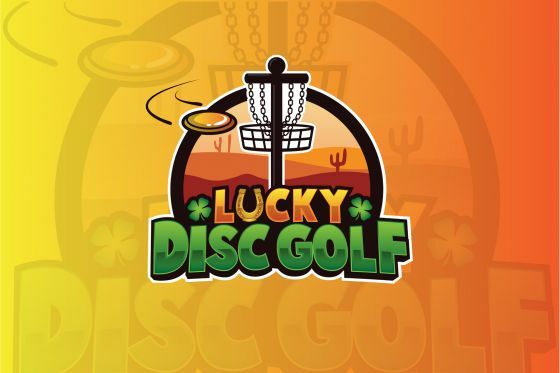 $7 gift certificate for ALL players to www.luckydiscgolf.com. This is free of charge and will not effect payouts in anyway. Thank you Lucky Disc Golf! Sean Morgan uploaded this picture.